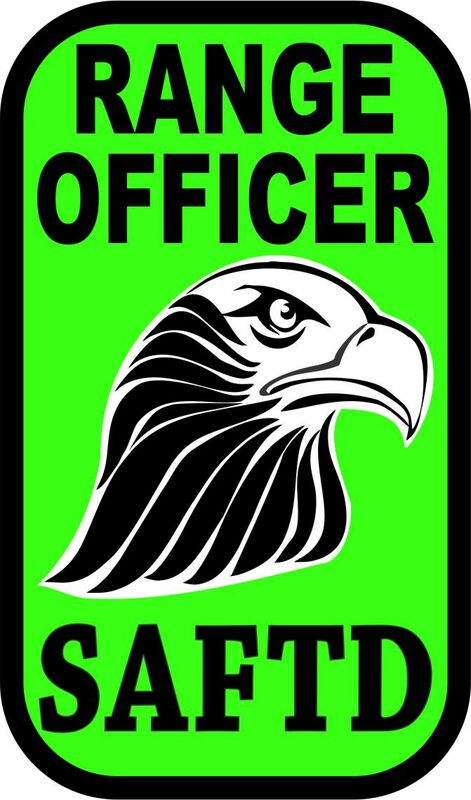 The goal of the Second Amendment Foundation Training Division's “Range Officer” course is to provide the student with a solid foundation in basic knowledge of range safety, various types of firearms actions, action malfunction types and understanding of range operations and how it relates to the safety of students and the public. Range Officer is mandatory to become an instructor with the Second Amendment Foundation Training Division. This a one day class, conducted in a classroom facility and your participation in front of the class is required. We would like to thank Action Targets for use of their photos in this class.